DM Waste, based in Labbadish, Letterkenny, Co. Donegal, provide services to meet every waste, refuse and recycling need from home refuse collection to industrial waste disposal. DM Waste offer a high quality refuse collection service from your home with various domestic bin sizes and flexible payment options. We also provide a wide range of services to accomodate all your Commercial and Industrial waste disposal and recycling needs. 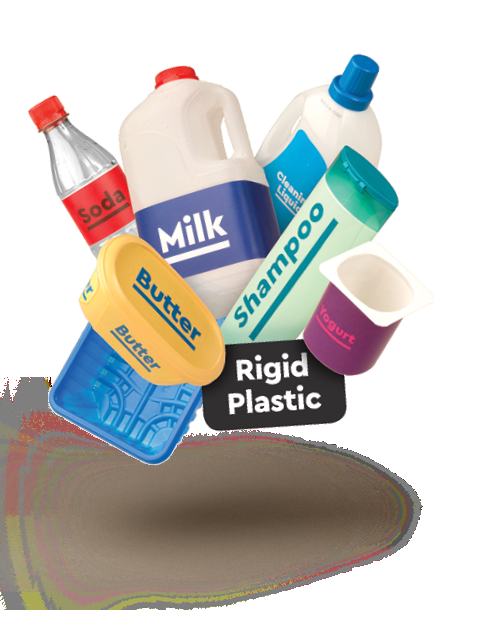 We can handle hazardous wastes, sludges, cardboard, glass and much more. It is now a REQUIREMENT that all households REGISTER their bins for collections and we would ask you to do this as soon as possible as your bins will not be collected. 1) Click on "New Customer Register" above and enter your details. Once your bin has been collected, login to your account and you will be able to see the weights of your bins. 2) Ring our office and speak with one of our staff and they will be happy to help with any queries that you may have regarding your bin registration on 074 91 57189. D.M. Waste provide services to meet every waste, refuse and recycling need from home refuse collection to industrial waste disposal. © Copyright 2019 by DM Environmental Services LTD. All Rights Reserved.